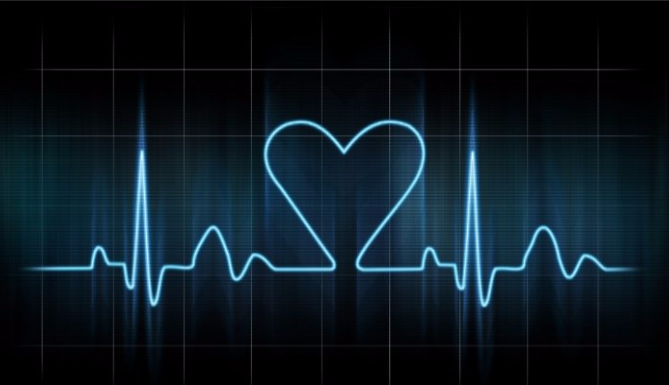 An electrocardiogram (EKG or ECG) is a test that checks for problems with the electrical activity of your heart. An EKG shows the heart’s electrical activity as line tracings on paper. The spikes and dips in the line tracings are called waves. Wear something loose-fitting that will give easy access to attaching leads on arms legs and chest for the exam. You will be asked to lay still after the technologist attaches leads to ensure our monitor can acquire an accurate read. Once your exam is complete it will take about 24-48 hours to be faxed to your doctor. This Exam is not read by a radiologist. Our results are given by our monitor and sent to your doctor to make the correct clinical decision.